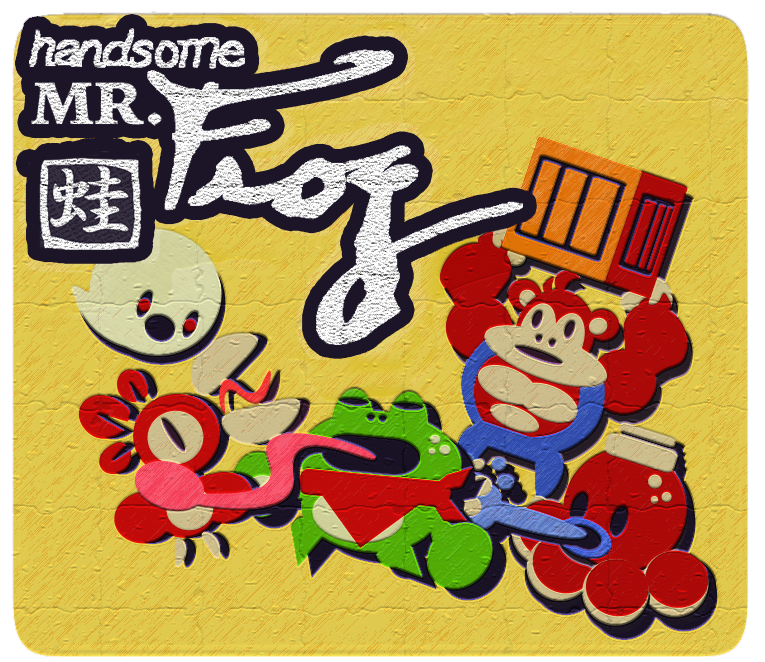 Handsome Mr. Frog, whose hat was jacked by a bunch of no good, less attractive normies, sets out on a new-school arcade adventure through four worlds in order to get his steez back. Battle through 4 Extremely good looking worlds, and over 35 levels! Collect 64 stylish outfits to prove your handsomeness. 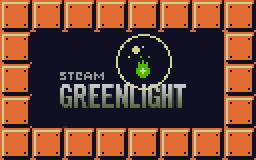 Greenlight, you handsome thing, you!